Join us, The Launch Place and Paul Singh as Paul shares his insights into innovation and the links to an entrepreneurial culture. Whether you are a business owner, an employee or a side hustler, come hear how it’s necessary today to just start something because the best entrepreneurs actually take the least risky bets. Paul Singh is an entrepreneur, speaker, investor, and Airstreamer. 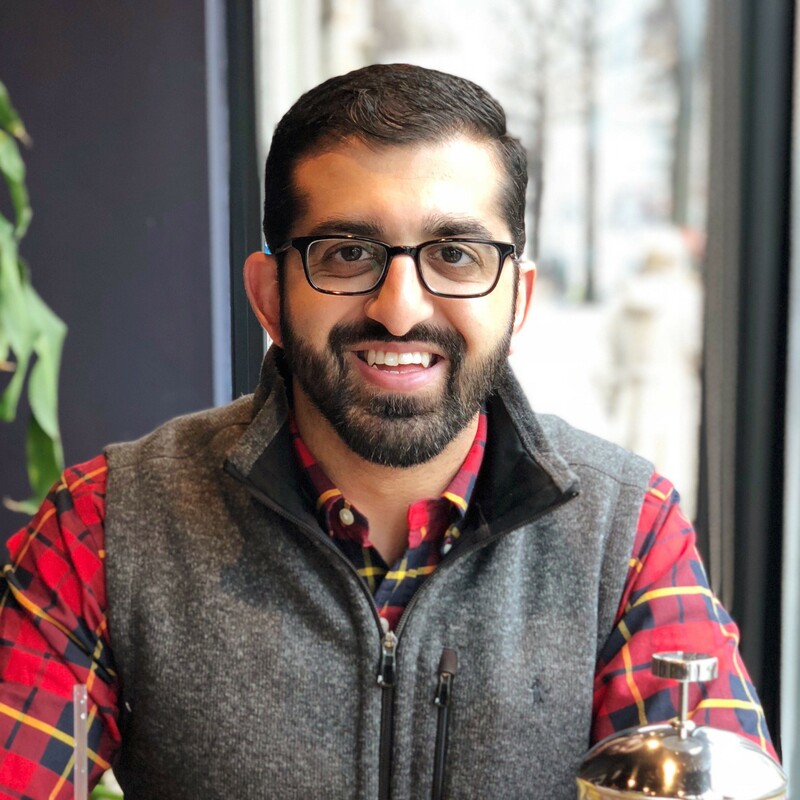 Previously, Singh was a managing director at 1776, the largest network of incubators that cultivates and empowers startup ecosystems in the Northeast Corridor, and a general partner in 1776’s Seed Fund. Prior to 1776, Singh was the founder of Disruption Corporation and general partner of Crystal Tech Fund. Before that, Singh was an early partner at 500 Startups, an accelerator and venture firm headquartered in Silicon Valley that has invested in more than 2,200 companies across 50-plus countries. Singh has founded a few of his own startups and spent some time at AOL, Carmax, PBworks, and Symantec.